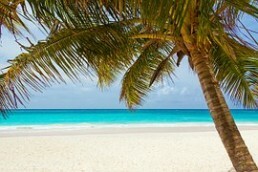 If you still did not make up your mind where to go for a vacation, I would strongly suggest the Dominican Republic. The Carribean region is always a good choice, where you simply can’t make a mistake if you decide to spend your holidays in a new, unexplored destination. But if you want to have the absolutely best time ever you should go to Puerta Plata – a northern province of the Dominican Republic.